Image Courtesy of Oak Ridge National Laboratory, U.S. Dept. of Energy. The CenSURF Mission: To facilitate transformative research through the target-driven utilization of lignin residuals as feedstocks for the production of value-added chemicals, and to do so with minimal environmental impact while preserving rescources for future generations. Our Strategy: To valorize lignin through complementary studies on its disassembly into tractable monomers and larger oligomers (Theme 1), and the redox processing of these intermediates into higher-value chamicals (Theme 2). Electron and atom economy will be achieved by suitably pairing oxidative and reductive pathways (Theme 3). Selective disassembly of lignin to give versatile platform chemicals using heterogenous copper-based and biological catalysts. Oxidative processing of the lignin disassembly products coupled with catalytic carbon dioxide reduction to maximize overall electron and atom economy. CenSURF's emphasis is on developing catalysts based only on Earth-abundant elements. This will ensure that processes are scalable and will preserve precious metals and other rare elements for use by future generations. Education and Outreach Goals: CenSURF is educating graduate and undergraduate students in the principles and practices of chemical sustainability, while providing an incubator for innovation. We have also developed educational and outreach materials that are disseminated through K-12 schools and to the general public, via participation at national scientific meetings (e.g. AAAS and ACS), materials for primary and secondary school educators, and in the educational component of zoos throughout the US. 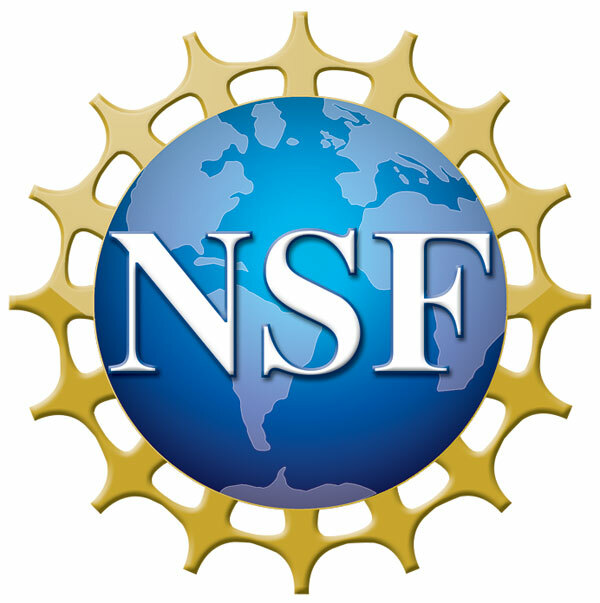 Our Support: CenSURF is a Phase I NSF Center for Chemical Innovation (CCI), funded by the NSF Division of Chemistry (CHE) since September 2012.